ROOSTING BATS OR NESTING CHIMNEY SWIFTS? Do Bats Really Help with Mosquito Control? 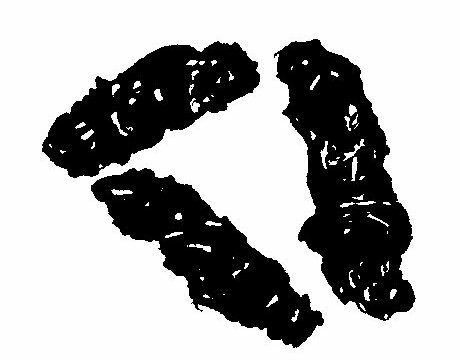 Bat Poop or Mouse Poop? What Do Bats Do in the Winter? 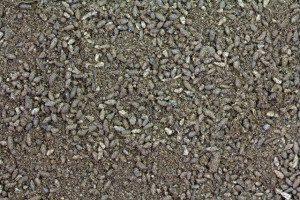 Is There a Health Risk From Bat Guano? 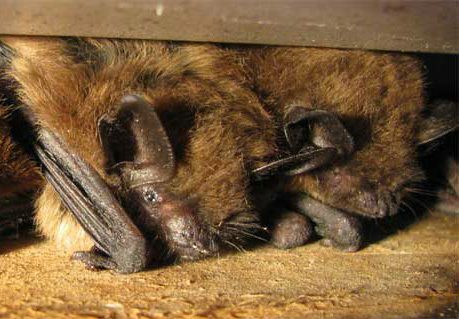 By mid-August, bats generally leave the nursery site (your attic) to find a place to spend the winter. In your state of New Hampshire, humane bat removal is allowed beginning August 15, and must be completed by May 15 when the first newborn bats may be present. Bats Have Bed Bugs. Should You Worry?